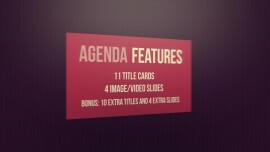 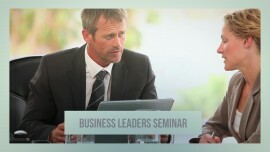 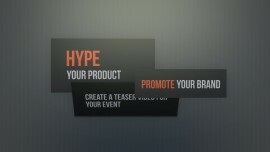 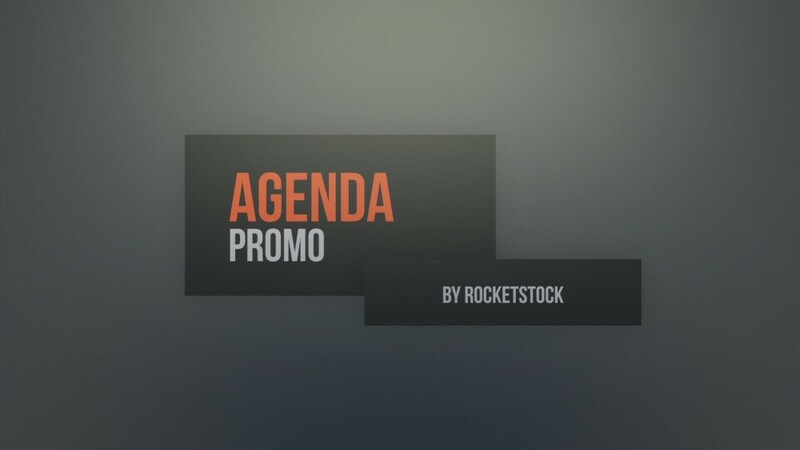 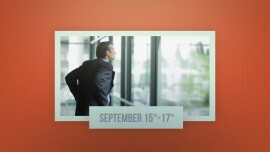 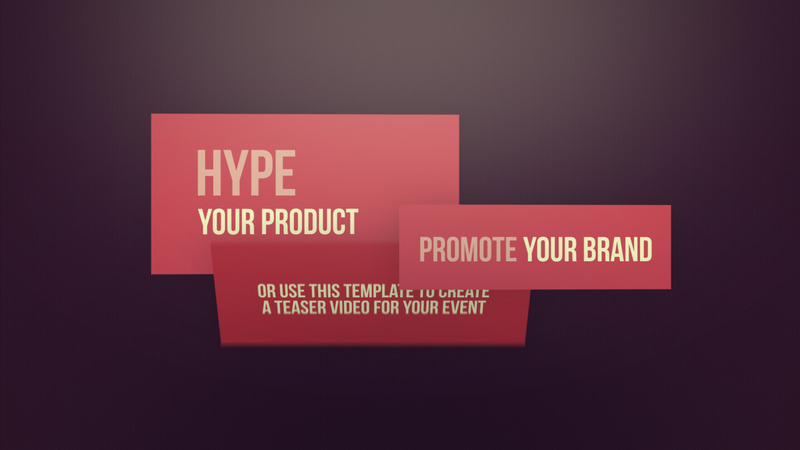 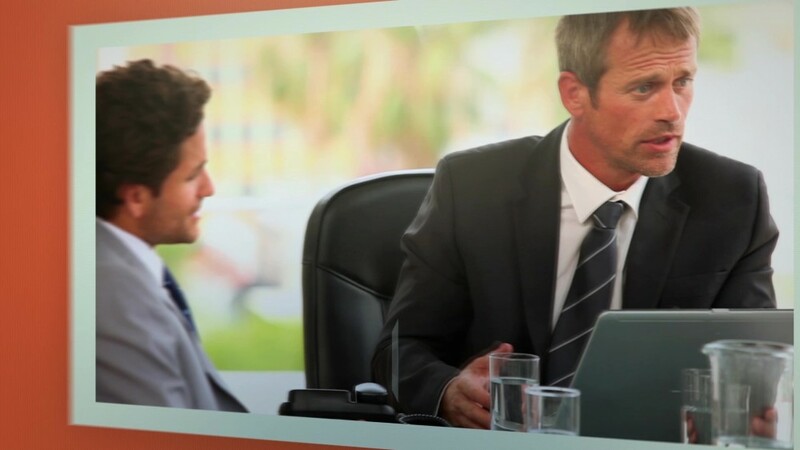 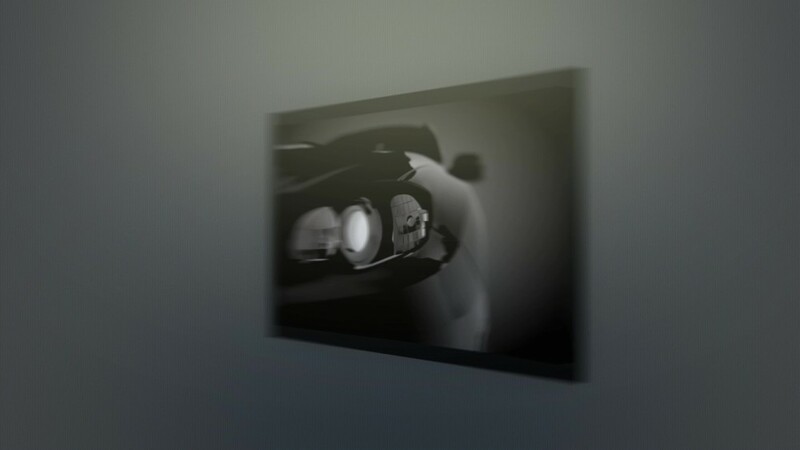 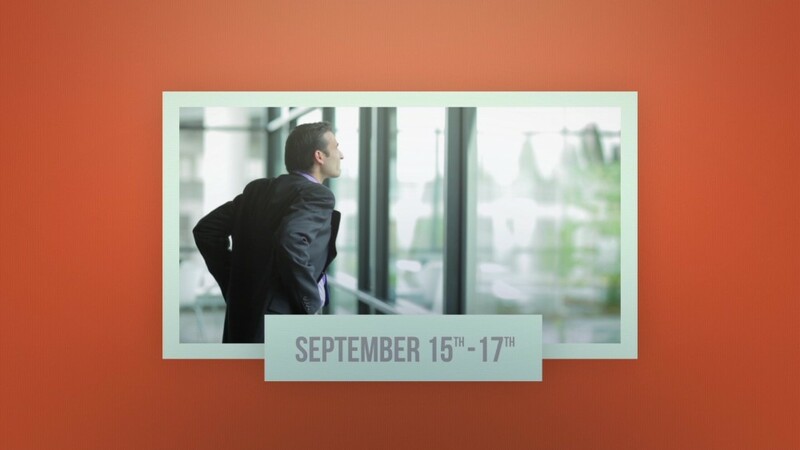 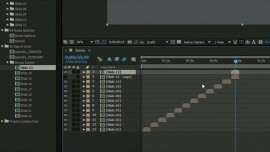 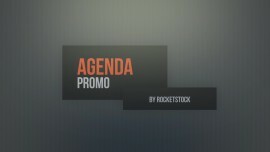 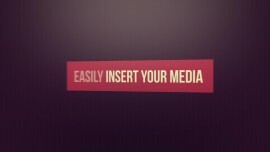 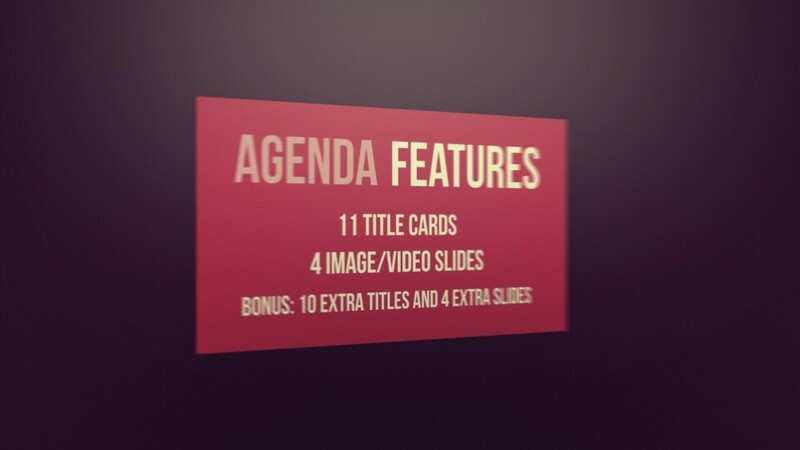 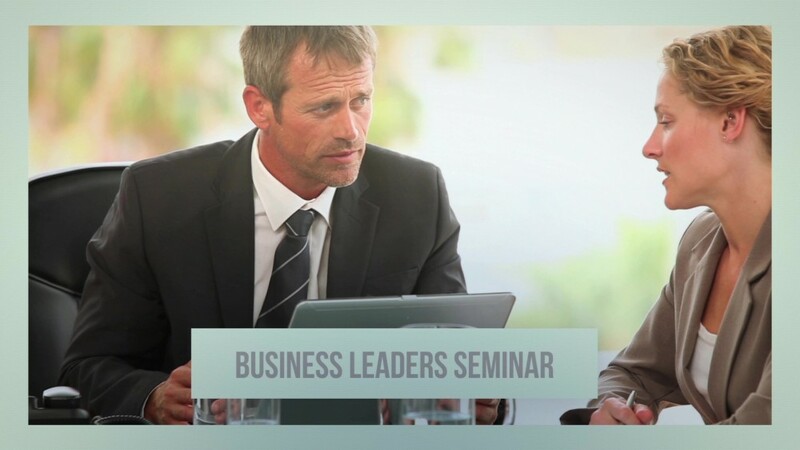 Agenda is a classy promo animation, perfect for events, product promotions or service features. 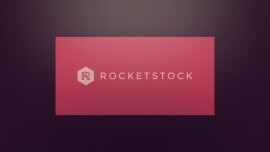 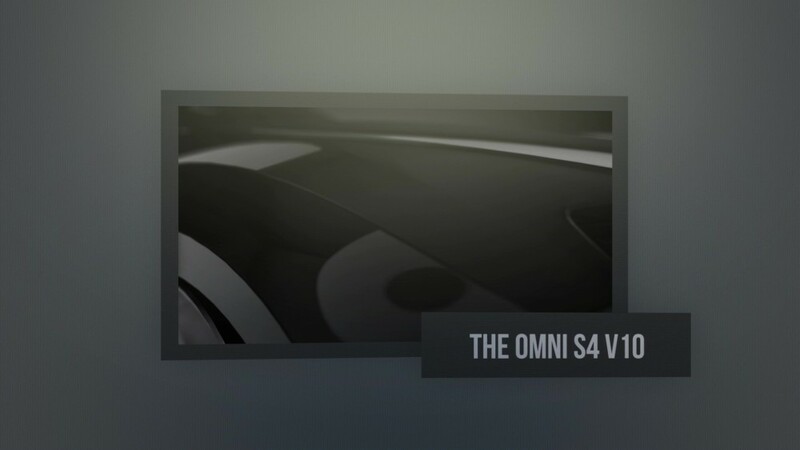 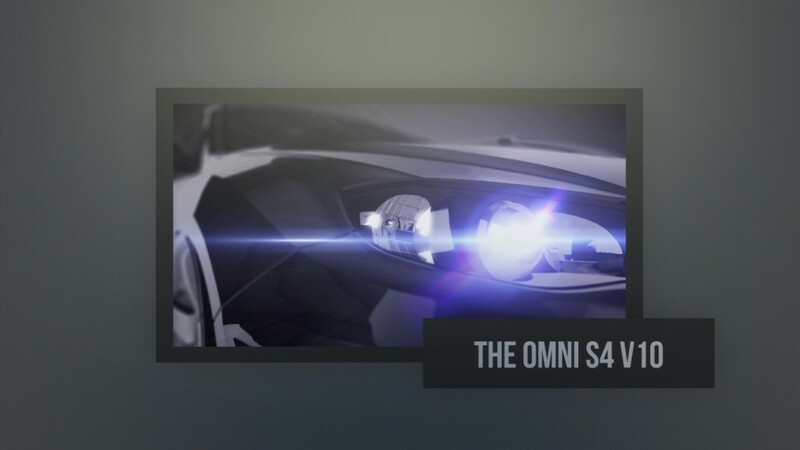 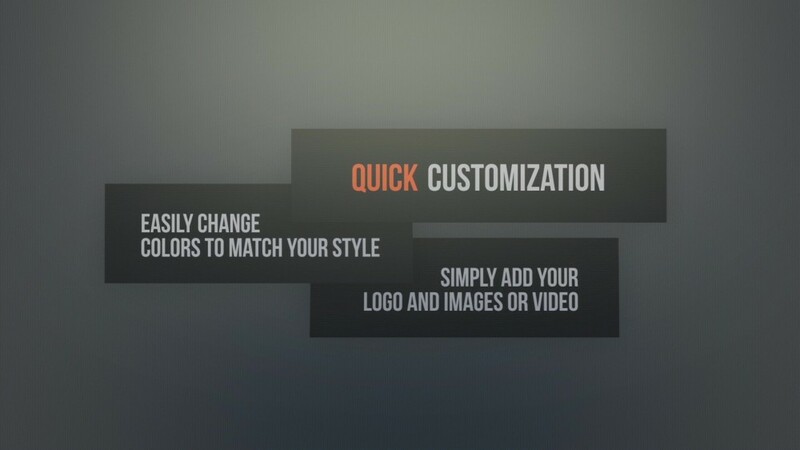 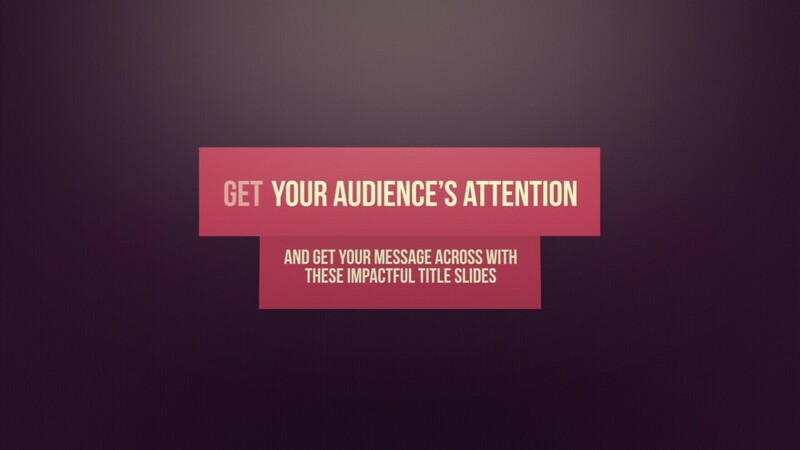 This template includes 11 titles, 4 slides for photos or videos and a closing logo spot. 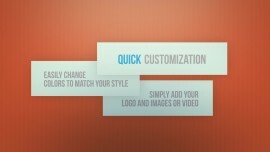 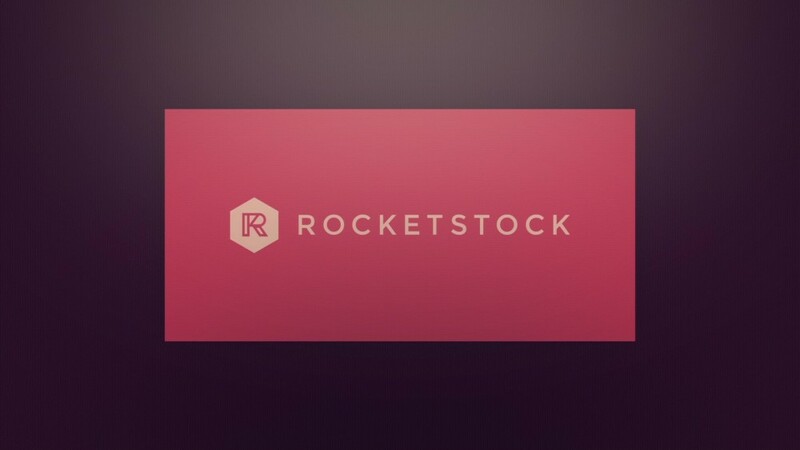 Easily customize colors, fonts, and more! 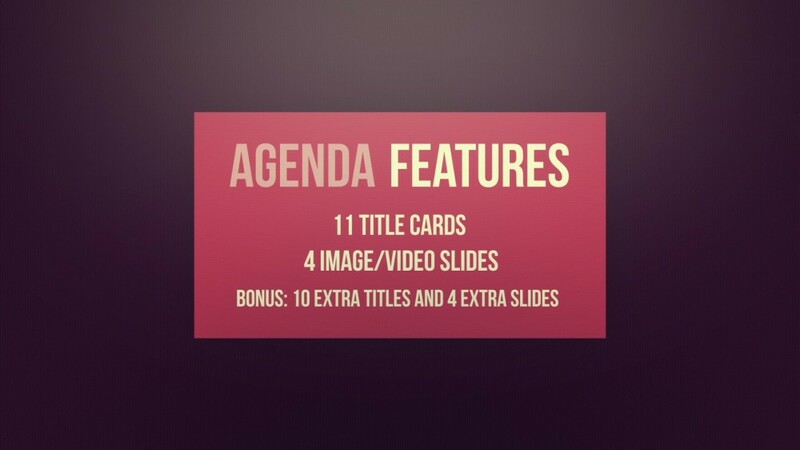 Agenda is sleek, classy and stylish. 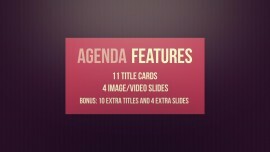 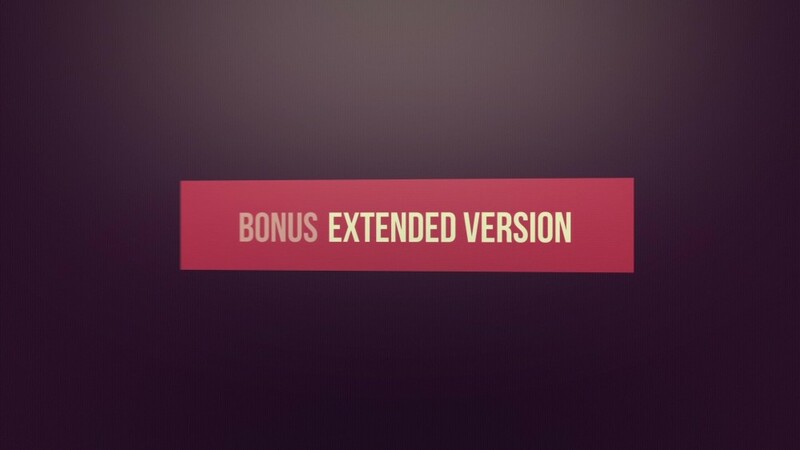 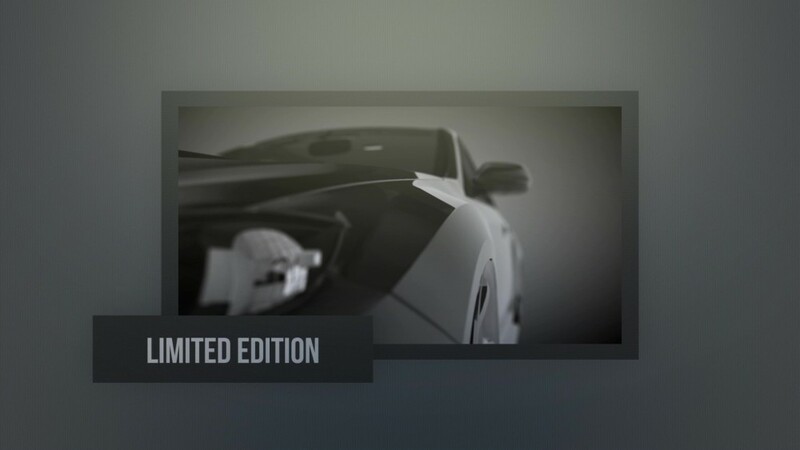 As an added bonus this template also includes an additional 10 titles and 4 photo/video slides that can be used modularly to build a custom promo. 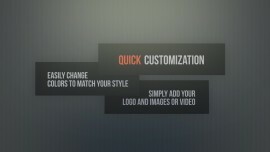 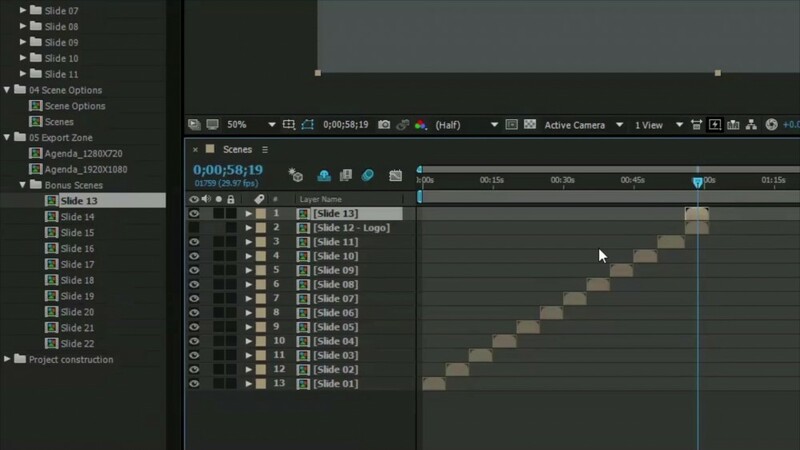 Video tutorial included! 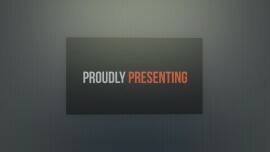 ♫ Like the demo music? License ”Truth To Tell” by Big Score Audio at PremiumBeat.